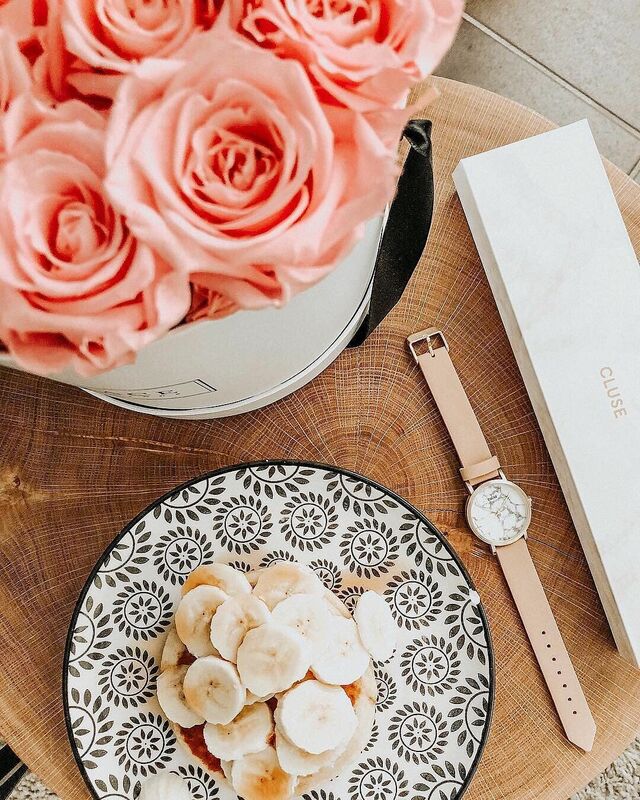 Started six years ago in the Netherlands by former lawyers Rudyard Bekker and Ed Postmus, women’s watch label Cluse very quickly found popularity in Europe thanks to nailing what makes their target customers tick. 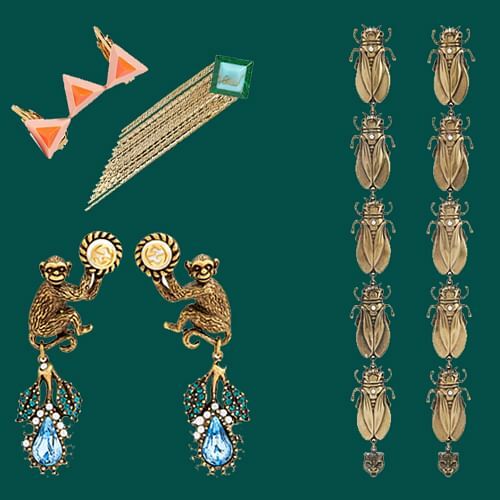 In particular, it has captured the hearts of women in France, who Cluse has revealed are the biggest buyers of its French-inspired minimalist designs. While the brand is already stocked in more than 5,000 locations across Europe, it only set up its first counter in Asia last March in Hong Kong, and its first one here at Takashimaya S.C. (#01-36B) last November. 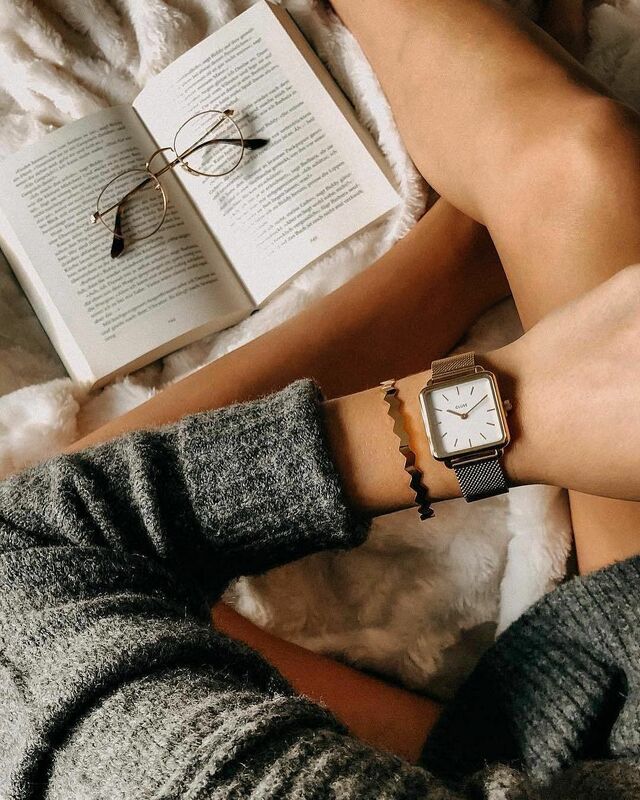 Cluse is known for its expansive range of clean, timeless watch styles - there are never unnecessary embellishments or the odd garish design here - paired with easily switchable Milanese mesh or leather straps that are available for sale separately for quick change-ups. Its easy click-on/click-off system means switching straps needs no special tools or skills and takes just under a minute. 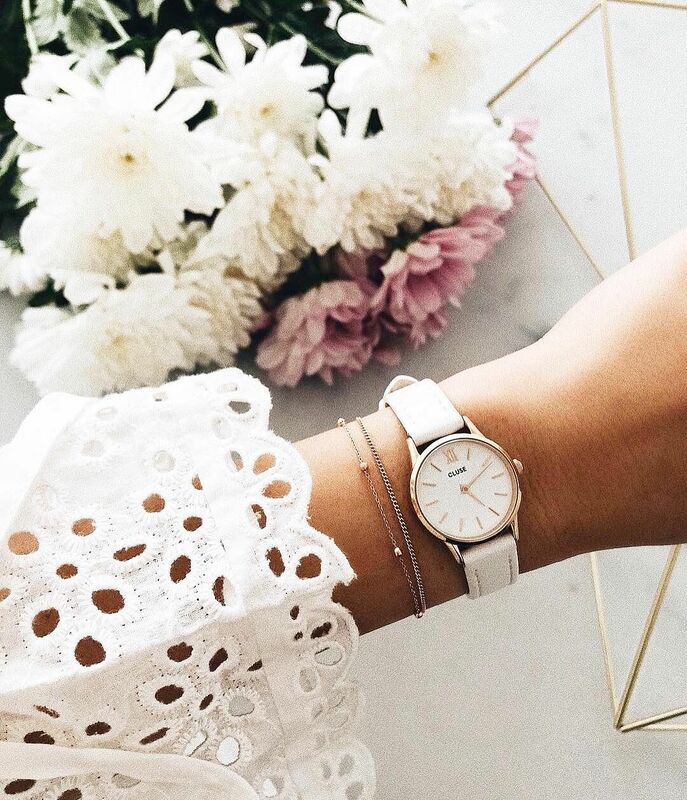 Launched last September, one of its most popular styles is the La Tétragone, a square dial watch. Like many of its other watches the La Tétragone is available in a range of bezel and dial colours - ranging from a retro gold bezel/emerald dial combination to a contemporary silver bezel/white dial pairing. Other covetable styles are the La Vedette (pictured above), which has vintage-inspired small dials, as well as La Roche and La Perle, watches with round marble and mother-of-pearl faces respectively. 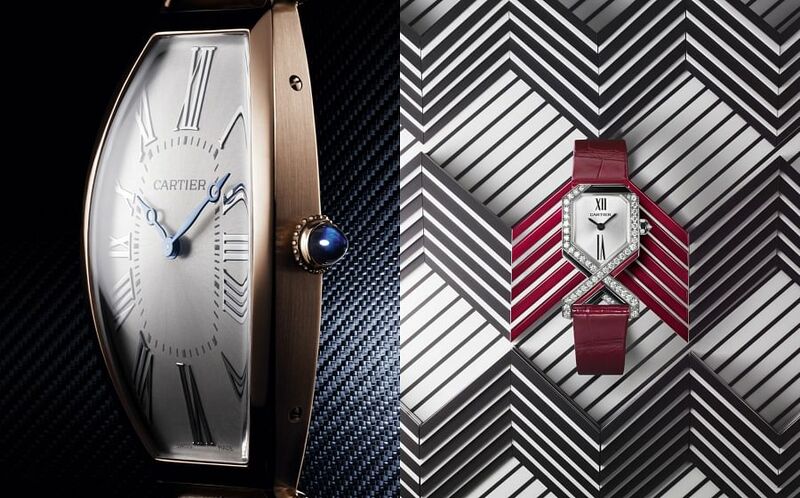 Real marble and mother-of-pearl are used for the watches, which means every face will be unique. 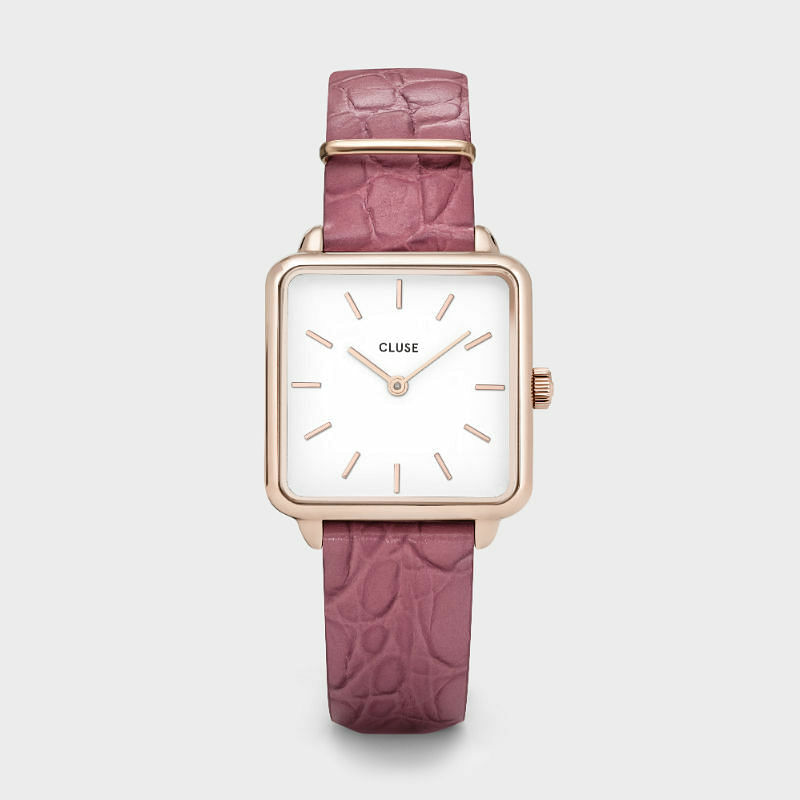 For Valentine’s Day, the brand has already launched the La Tetragone with an alligator-textured strap in soft berry colour - an early drop from its S/S ‘19 collection. 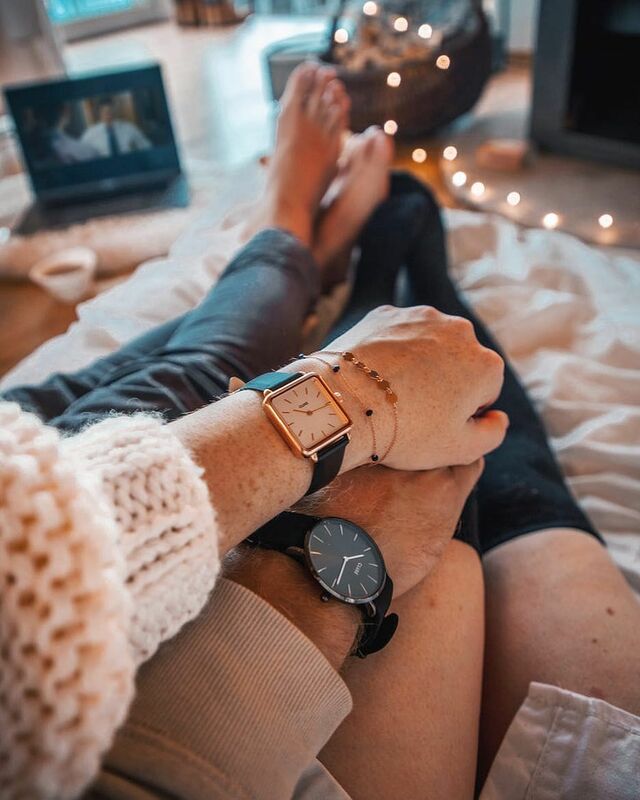 If this will be your first Cluse watch with a rose gold bezel, we suggest getting a matching rose gold Milanese mesh strap for a fail-safe combination that will go with everything you wear. 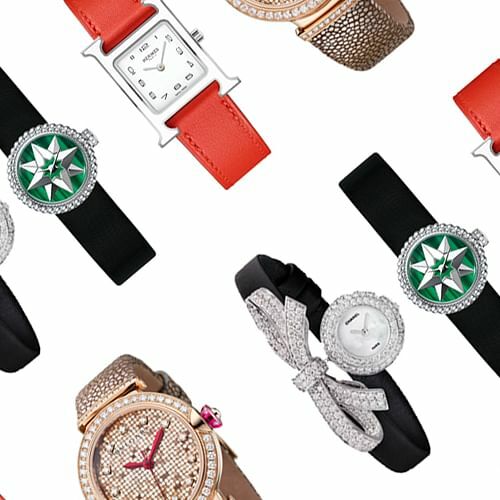 Prices for watches start from $149, and straps from $59.